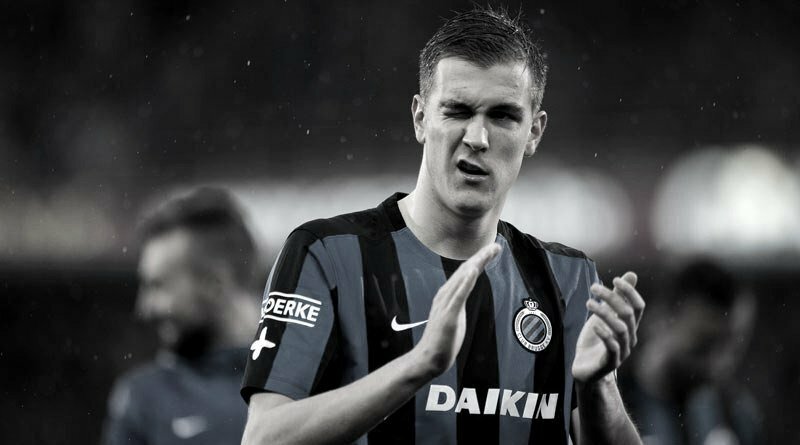 According to the football transfer rumours in Belgian Media, Arsenal are eyeing move for Club Brugge defender Bjorn Engels. The Belgium international has joined Club Brugge in 2006. The 22 year-old has a valid contract with Club Brugge until June 2020. Bjorn Engels has scored 11 goals and provided five assists in 55 games for Club Brugge, including two goals and provided one assist in 19 games in all competitions this season. The 22-year-old is considered to be one of the best defenders in Belgium. Bjorn Engels has represented Belgium at Under-17, Under-18, Under-19 and Under-21 level, winning nine caps and scoring two goals. The Belgium international is a player who has impressed many European clubs in the last few seasons, and it is understood that Arsenal manager Arsène Wenger would prefer playing him as a centre-back. Euro Football Rumours understood that Arsenal reportedly tried to sign the Belgium international last summer, but Engels decided not to move to the Emirates as he did not feel he was ready to move.